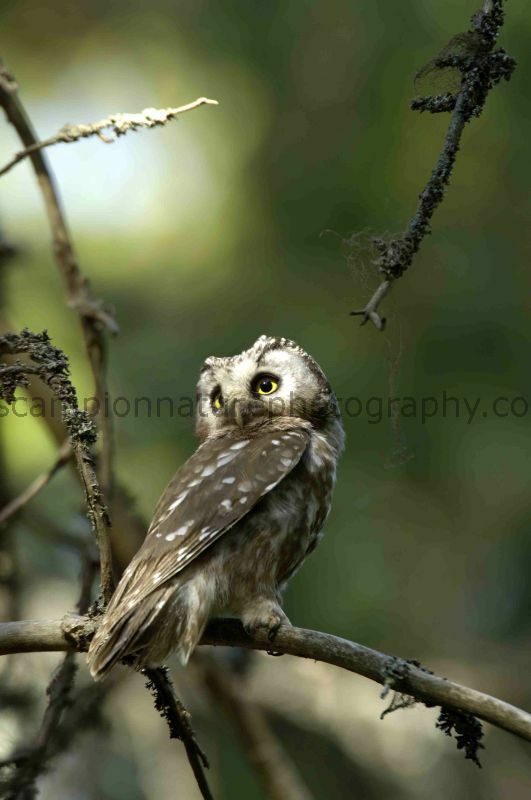 baz scampion nature photography: Tengmalms Owl. Taiga Forest, Finland. Tengmalms Owl. Taiga Forest, Finland.